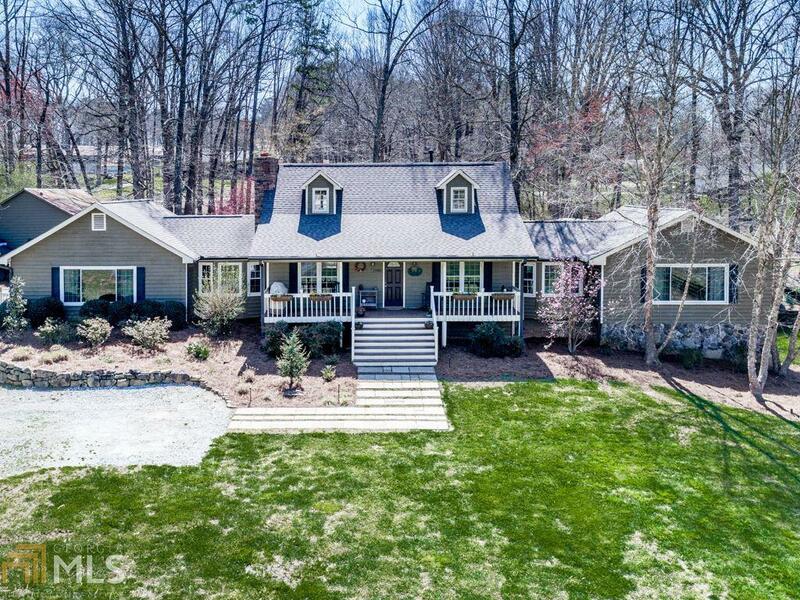 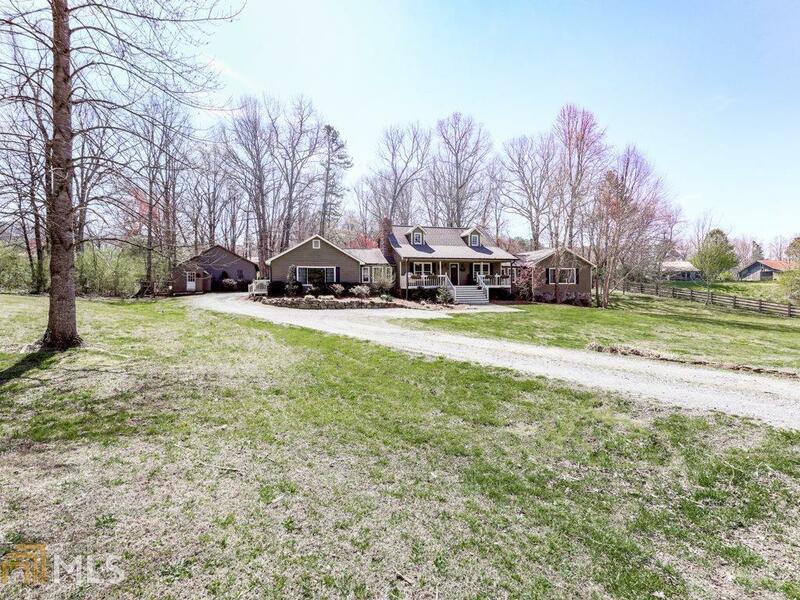 Expansive home, acreage and NO HOA! 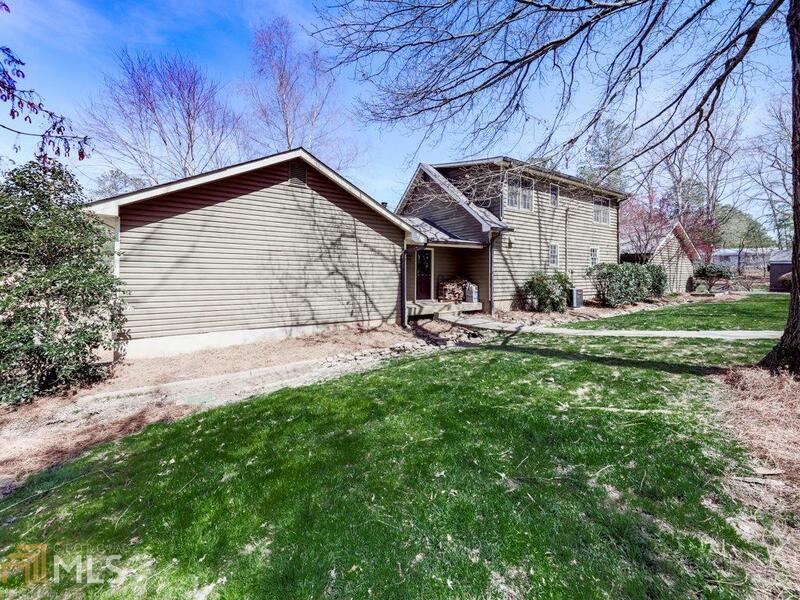 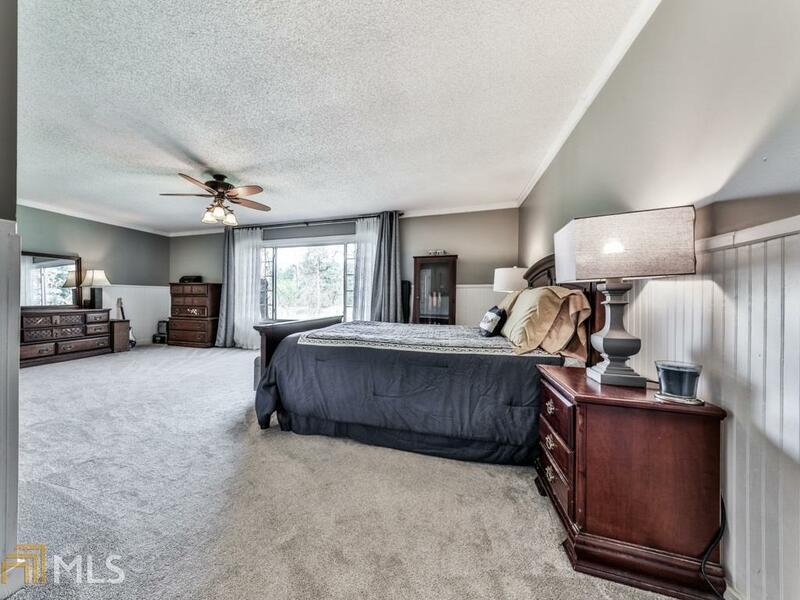 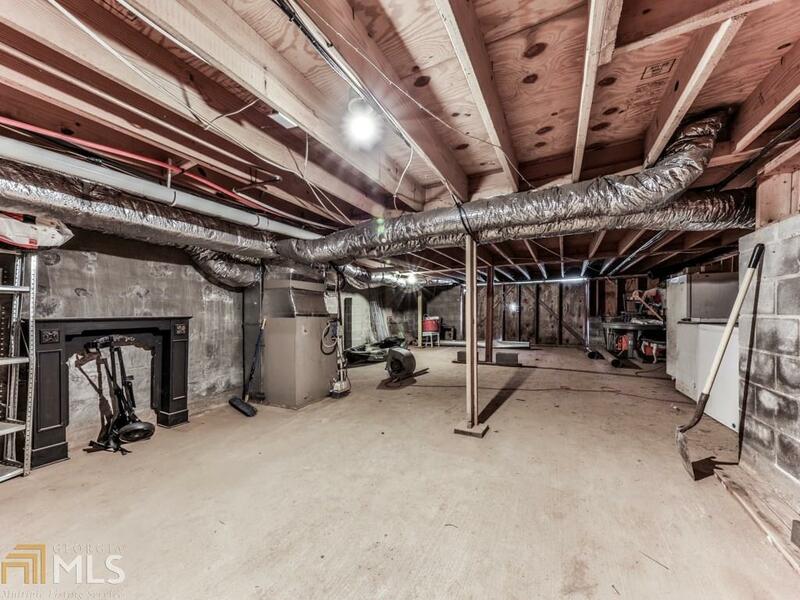 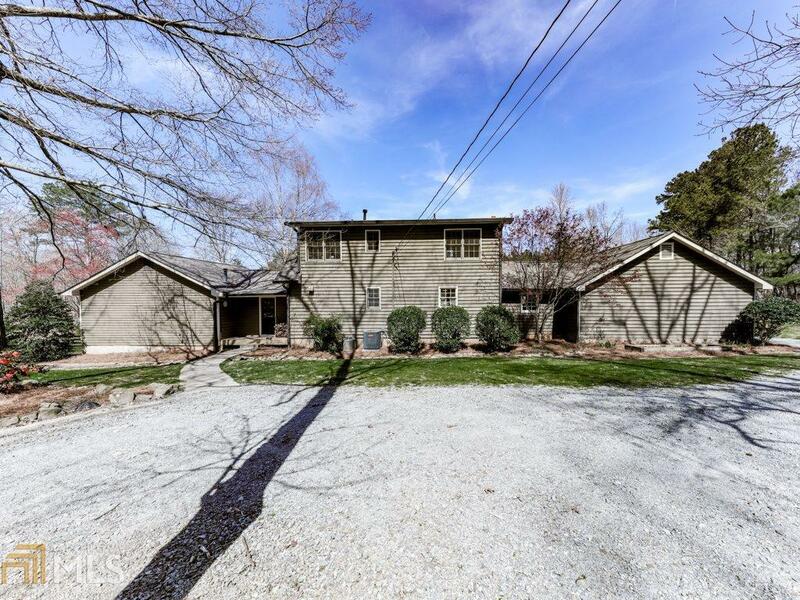 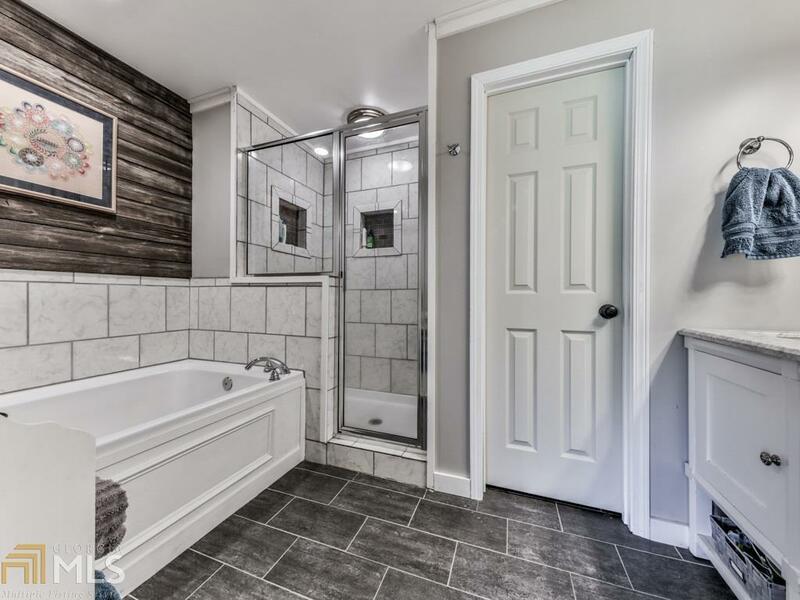 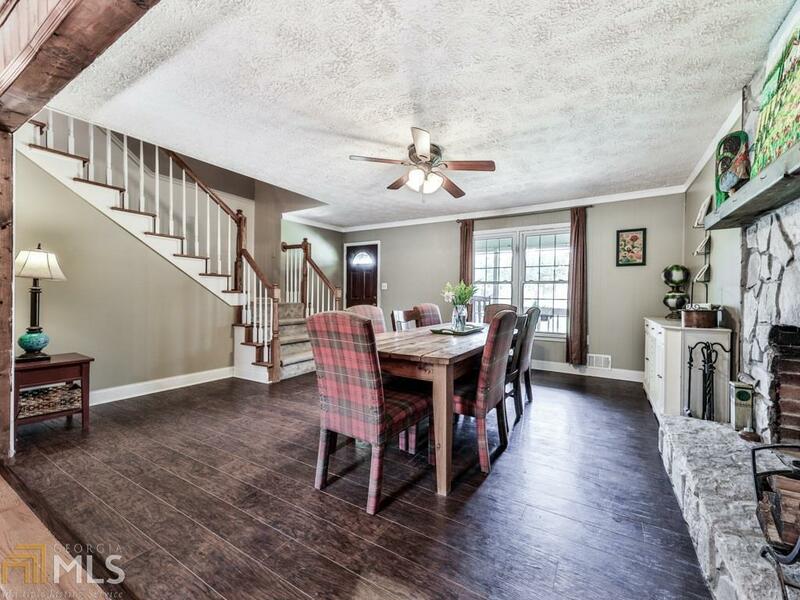 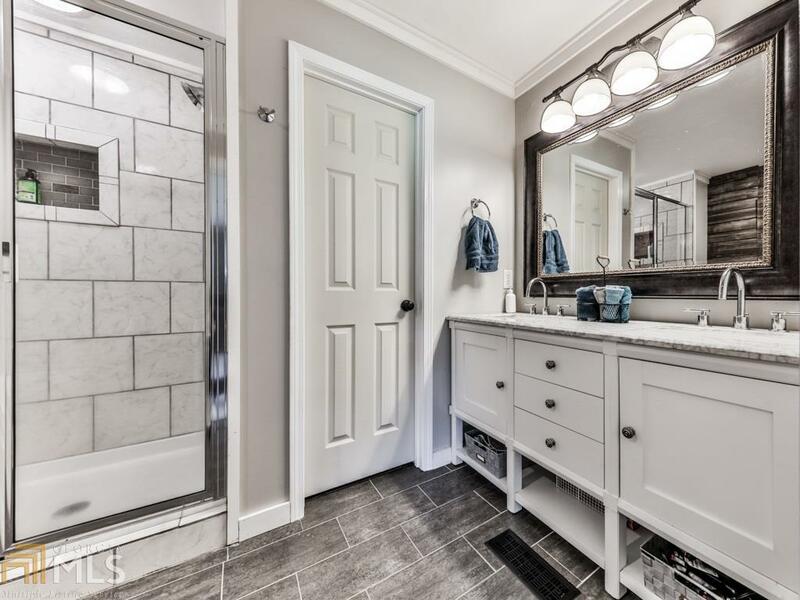 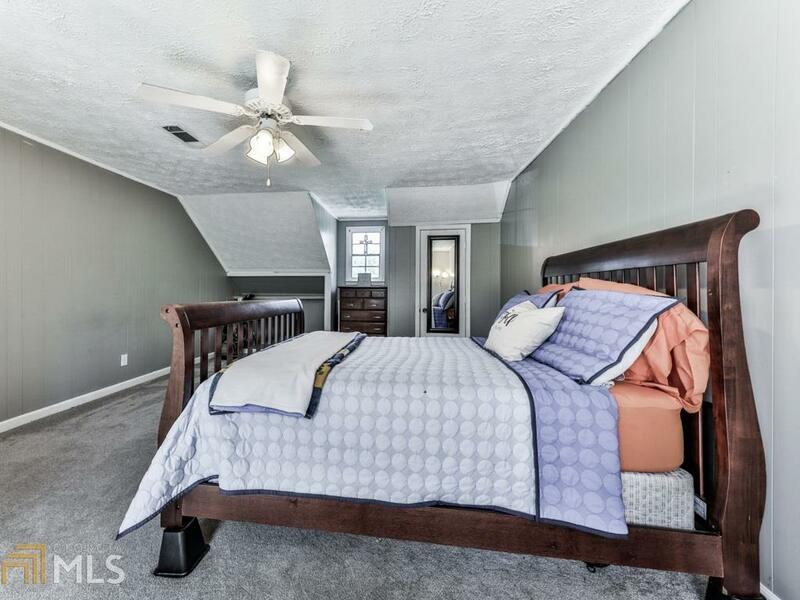 This 5 bed, 3.5 ba on basement has inviting floor plan that is perfect for families and entertaining. 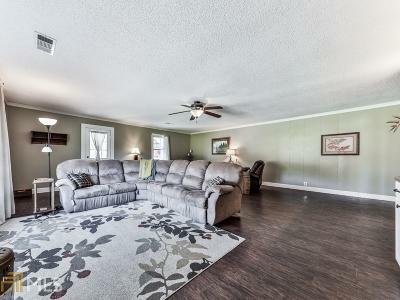 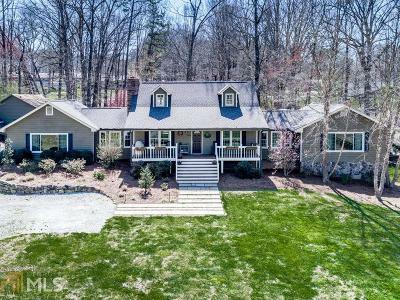 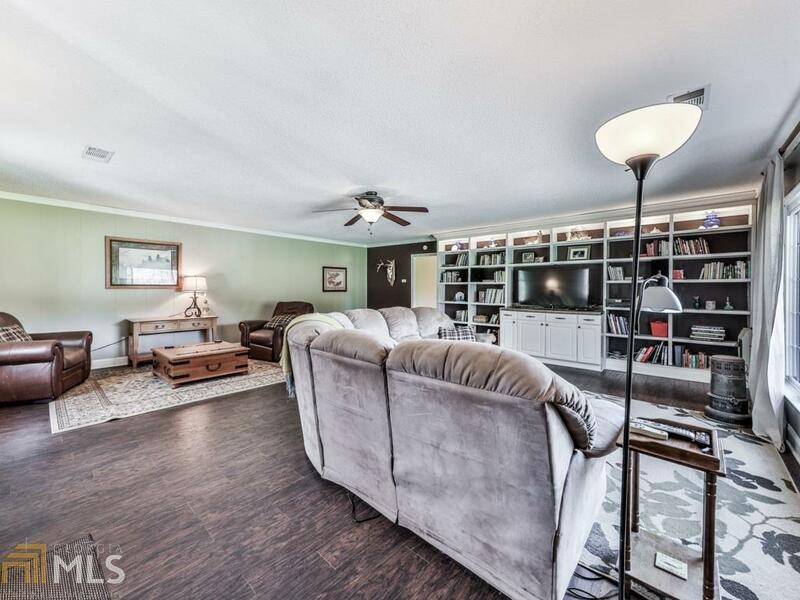 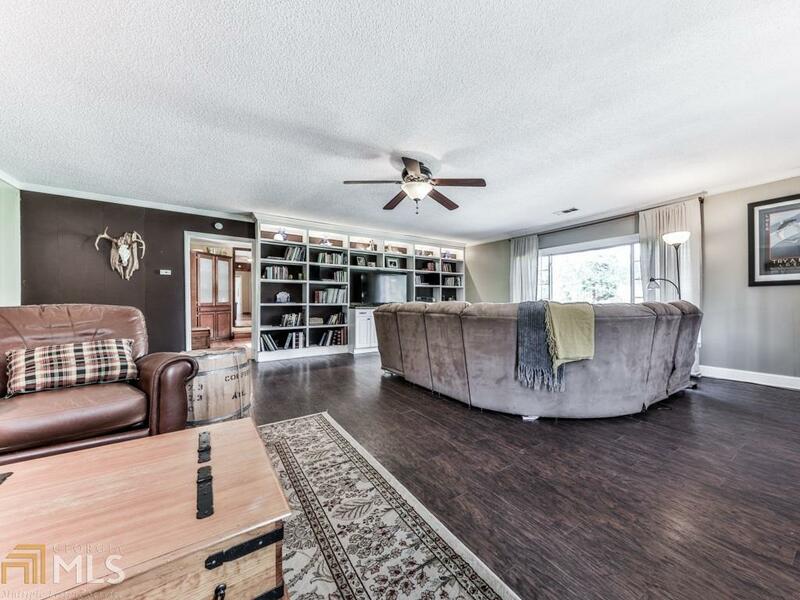 Very large living room with built ins, open dining room or family room w/wood burning FP opens to kitchen, nice sized bedrooms, full bath, laundry & HUGE brand new master retreat all make up main floor living. 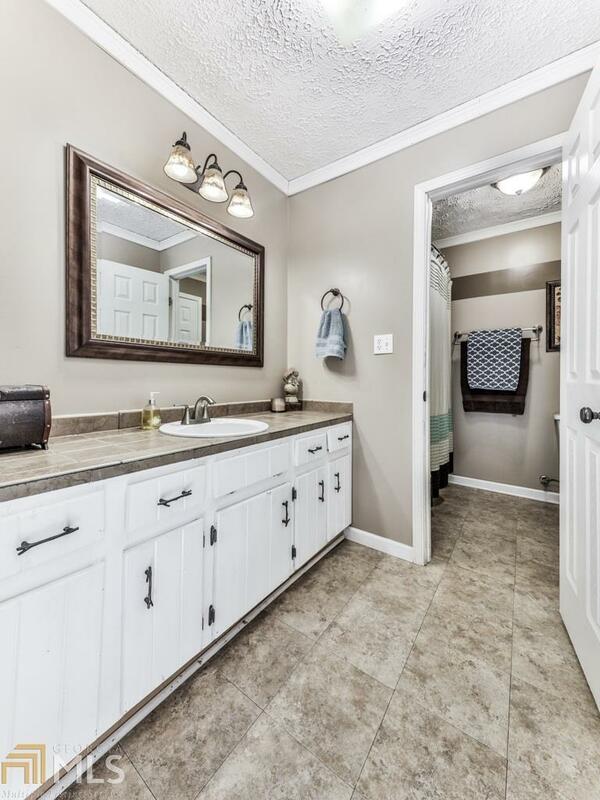 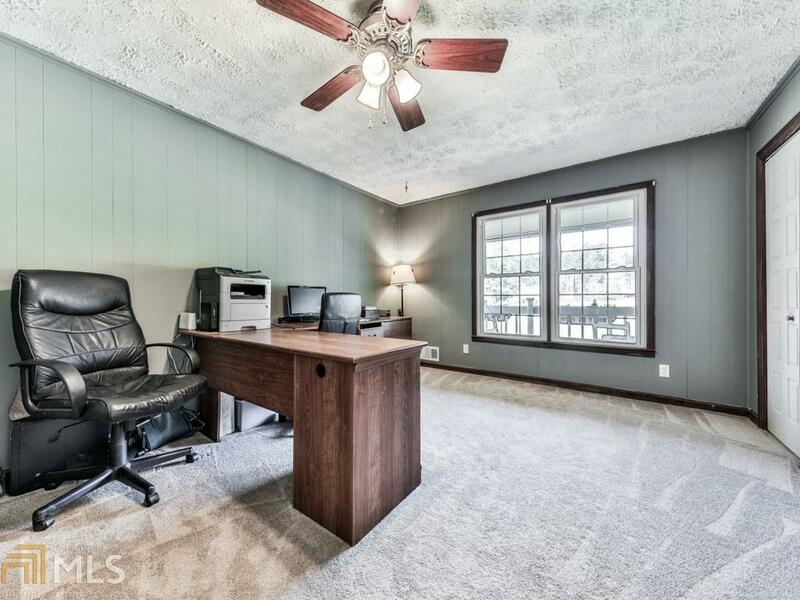 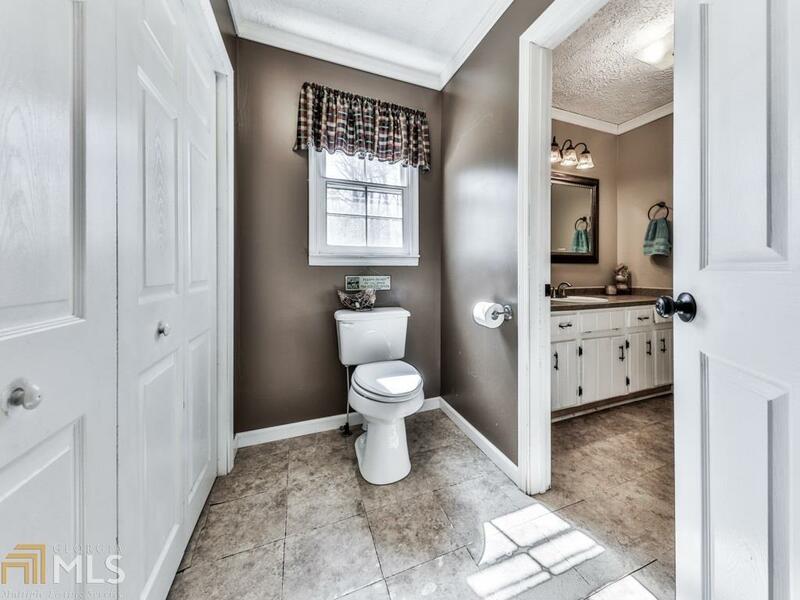 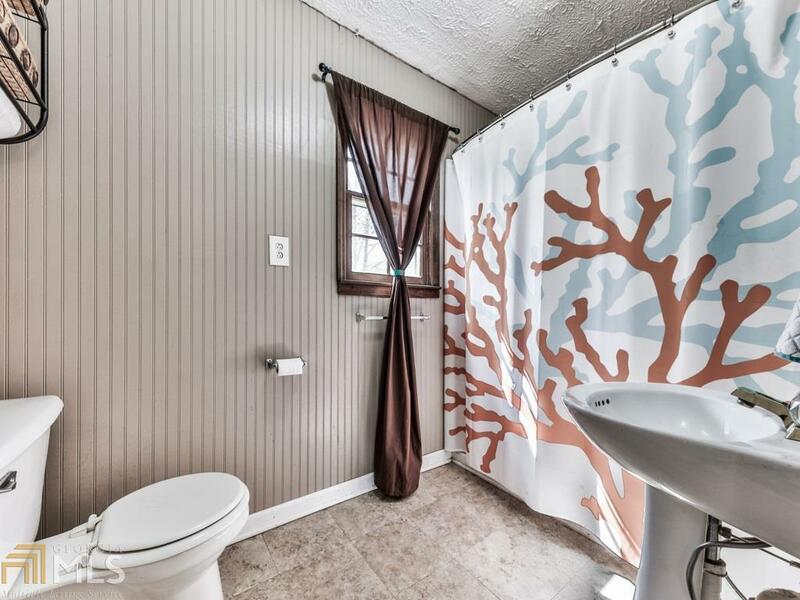 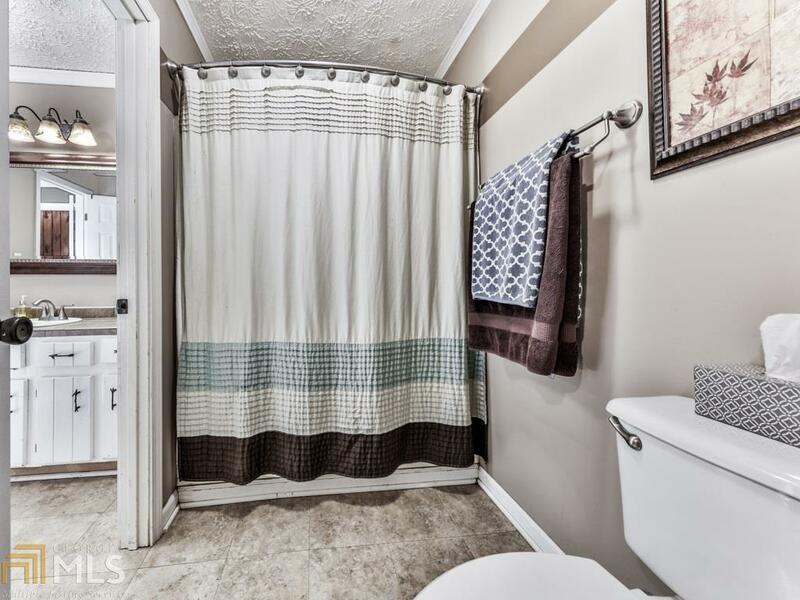 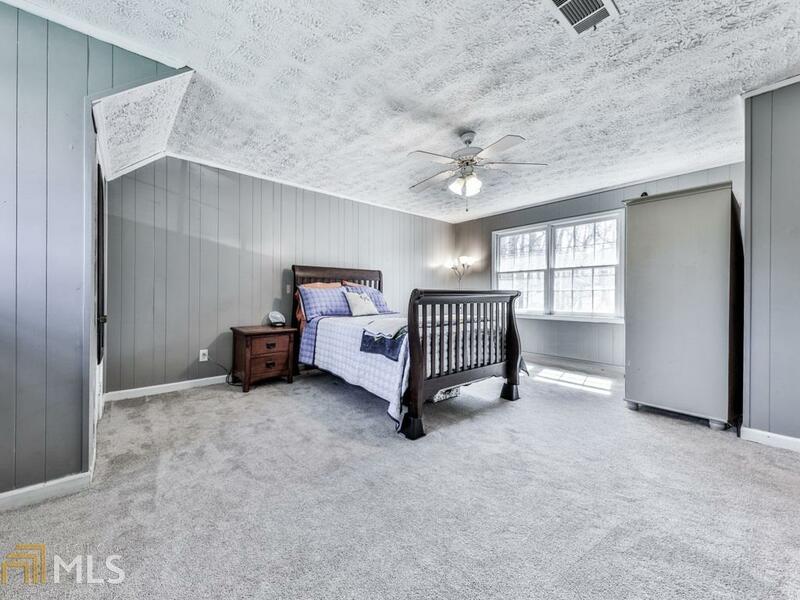 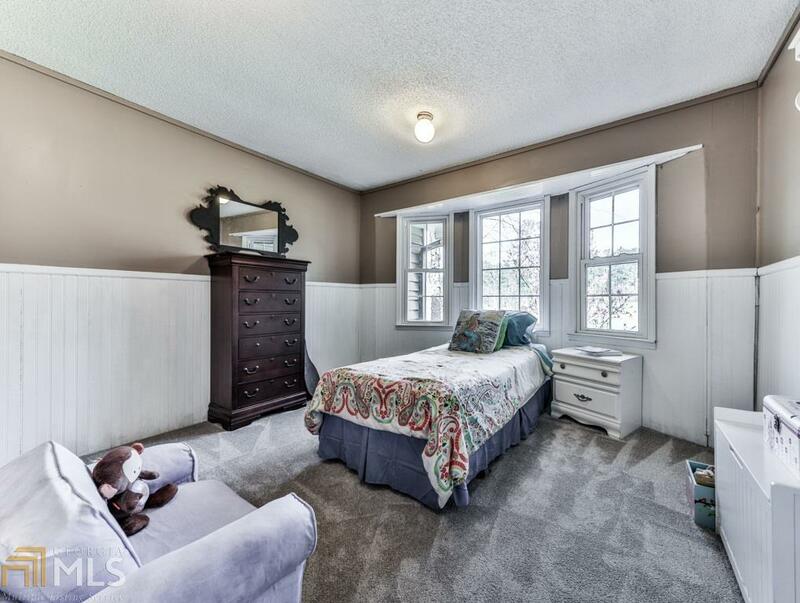 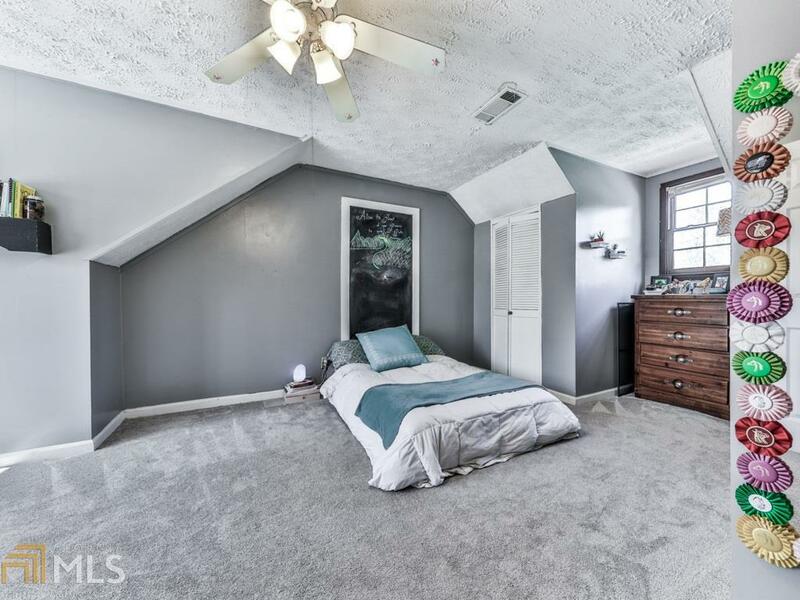 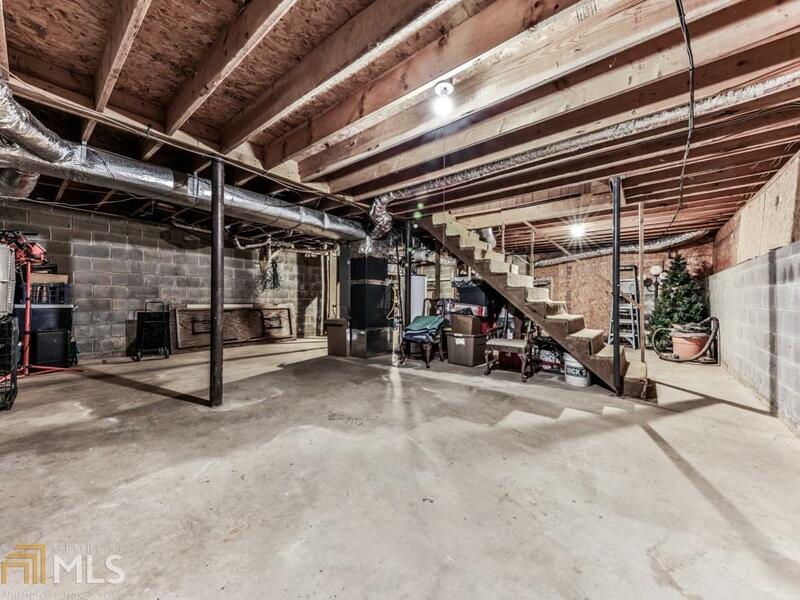 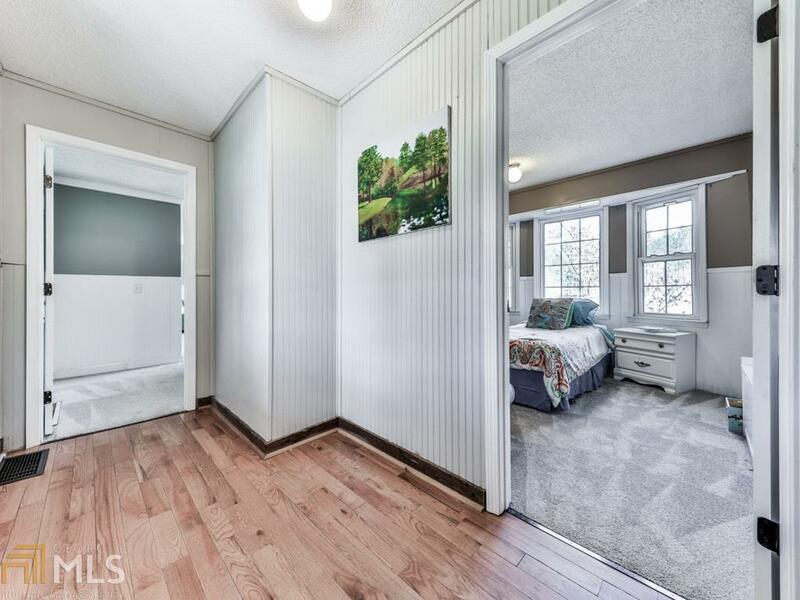 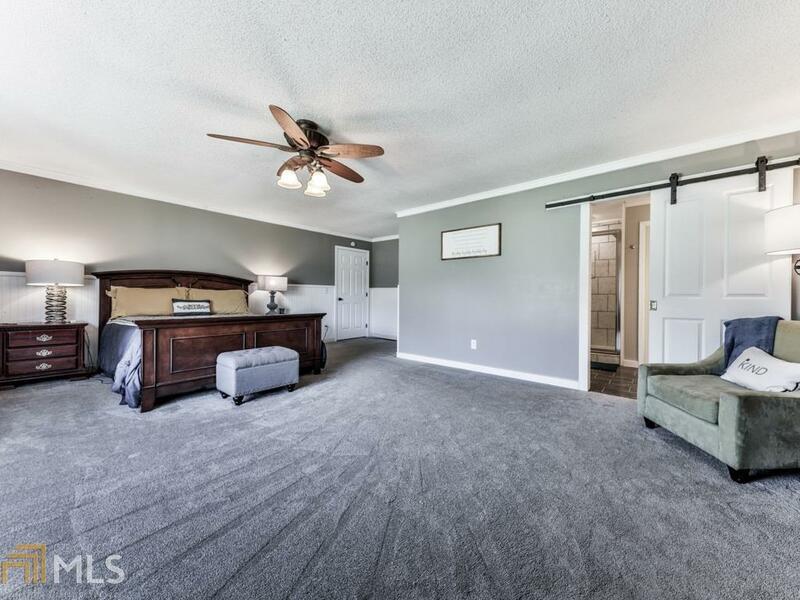 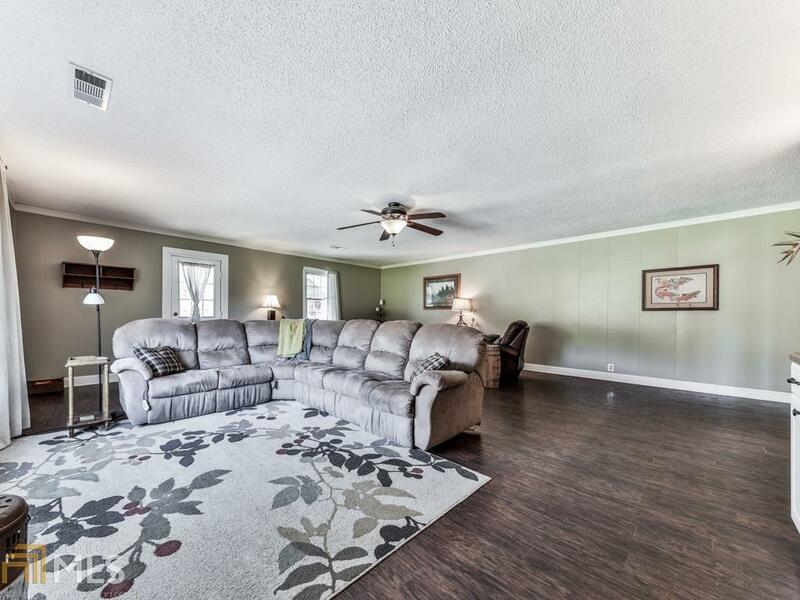 Upstairs is perfect for teens, office or guests with 2 oversized bedrooms & a full bath. 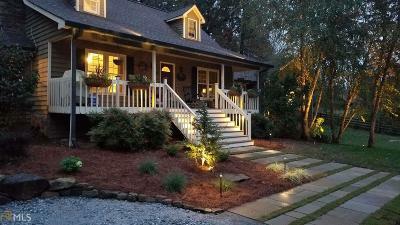 This beautiful home looks STUNNING at night due to landscape lighting. 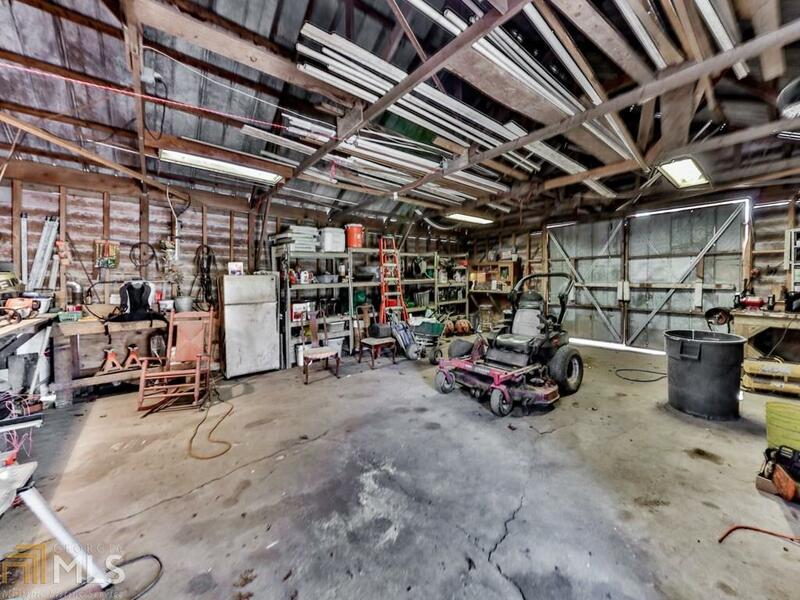 All of this plus a 24ft x 30ft shop w/electricity & double doors that&apos;s perfect for woodworking or auto repair, separate playhouse with loft, a storage shed, new HVAC unit and new roof. 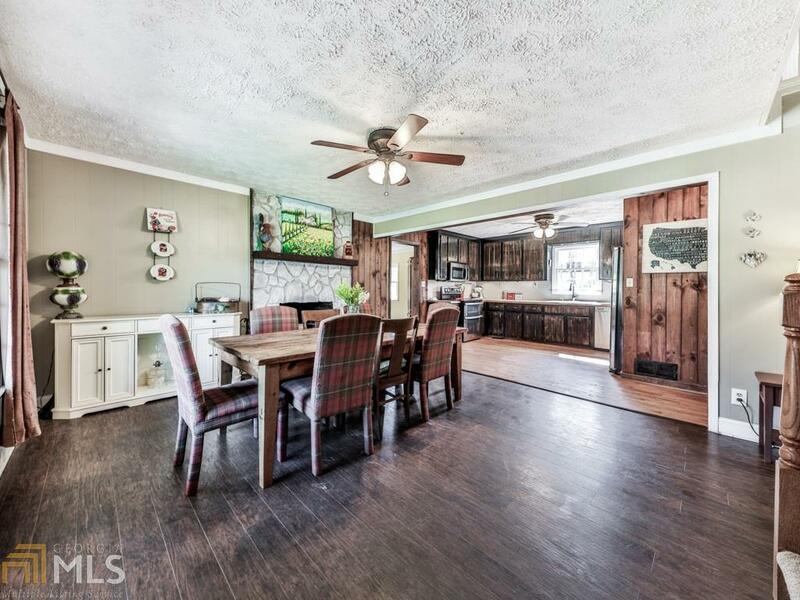 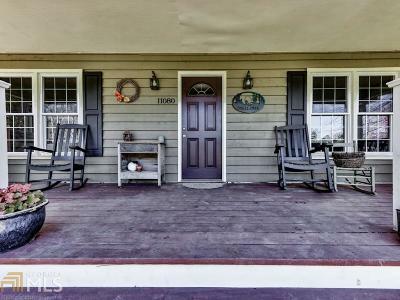 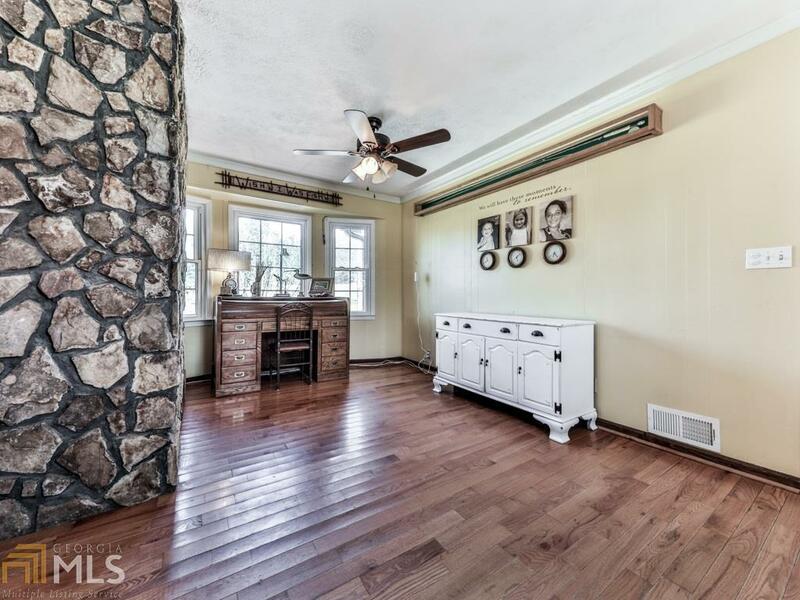 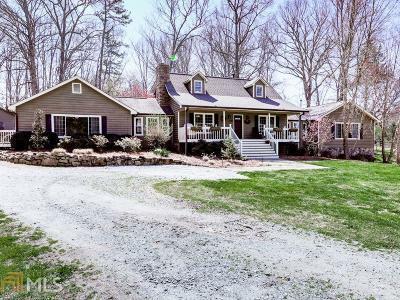 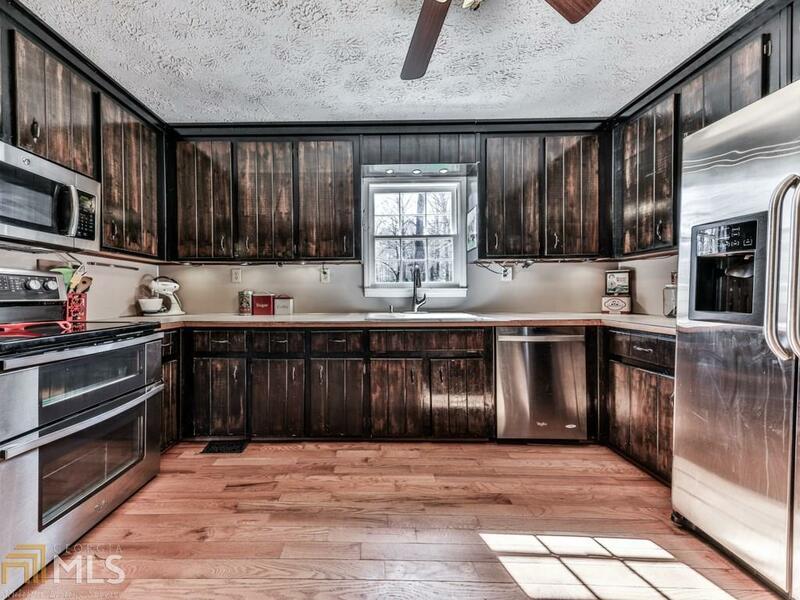 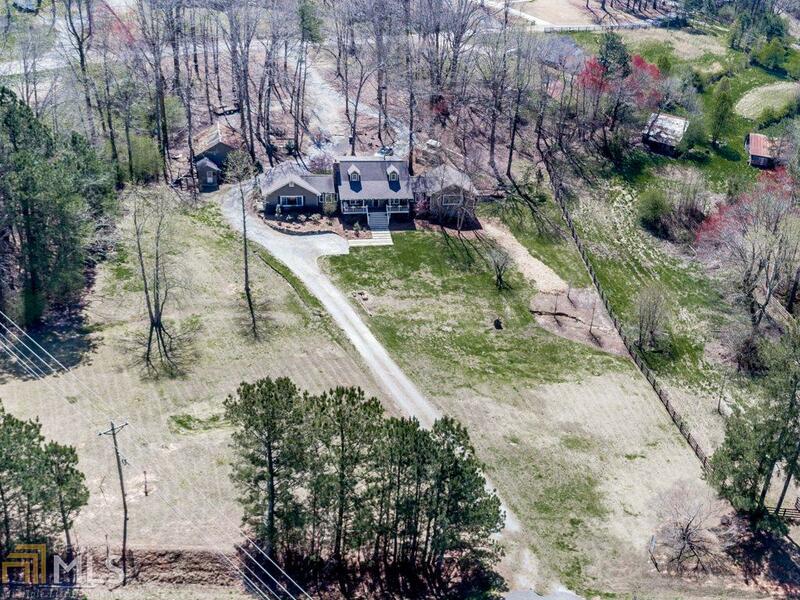 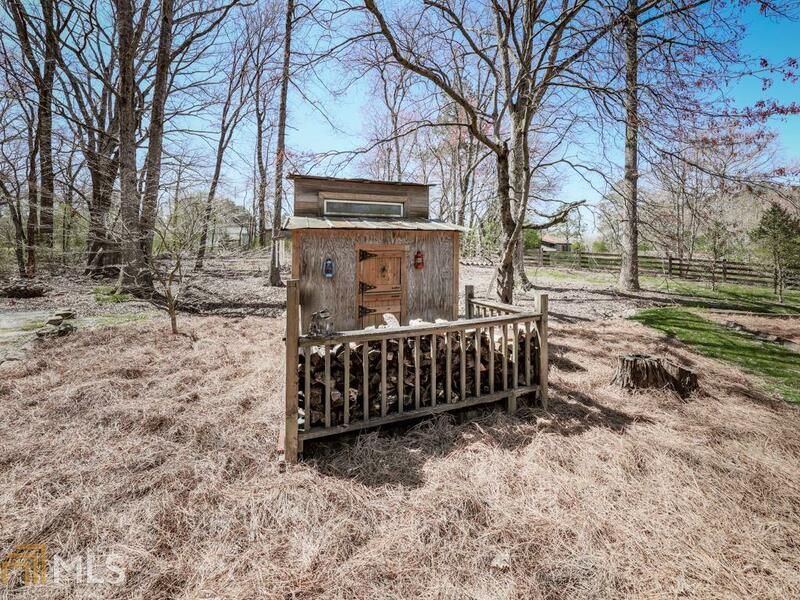 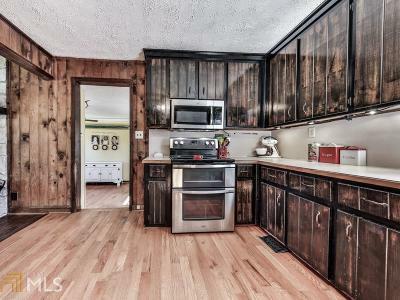 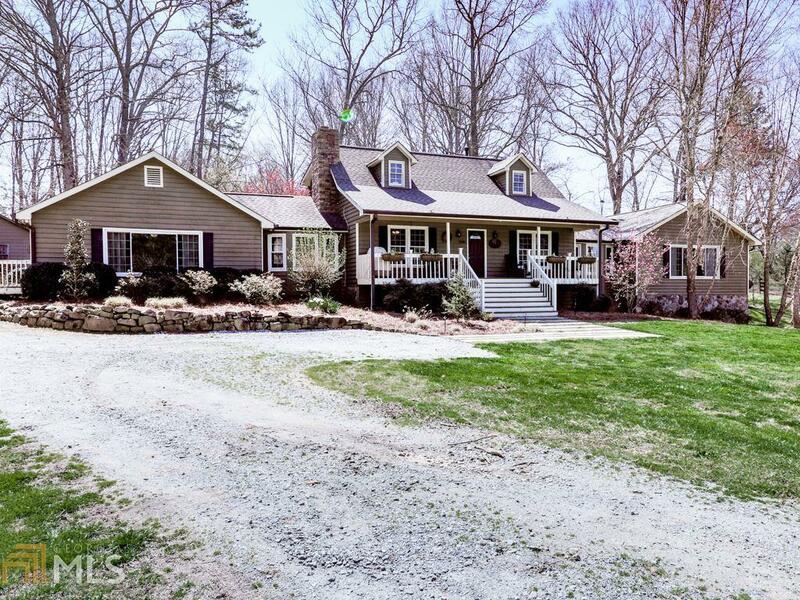 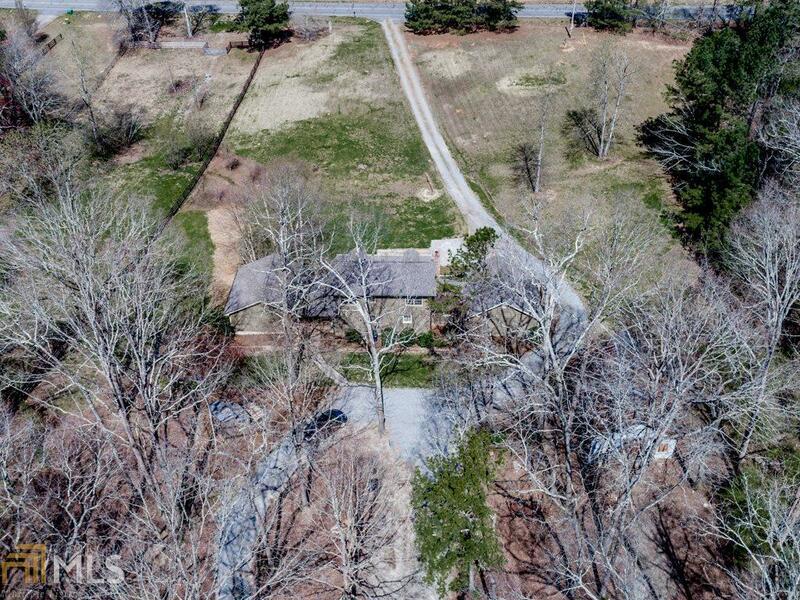 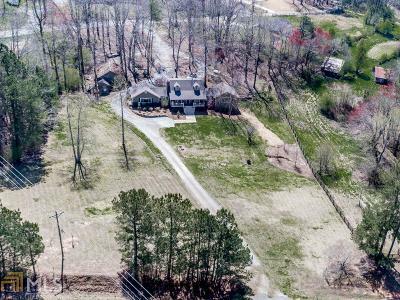 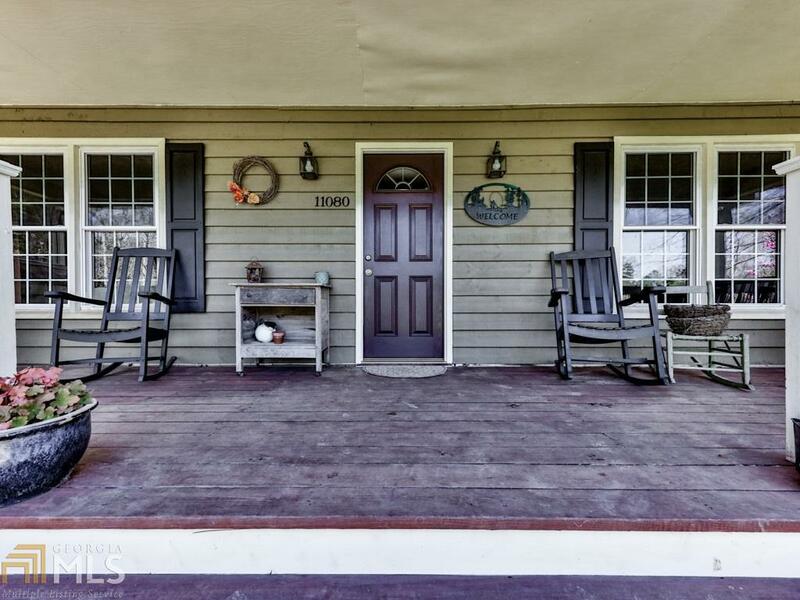 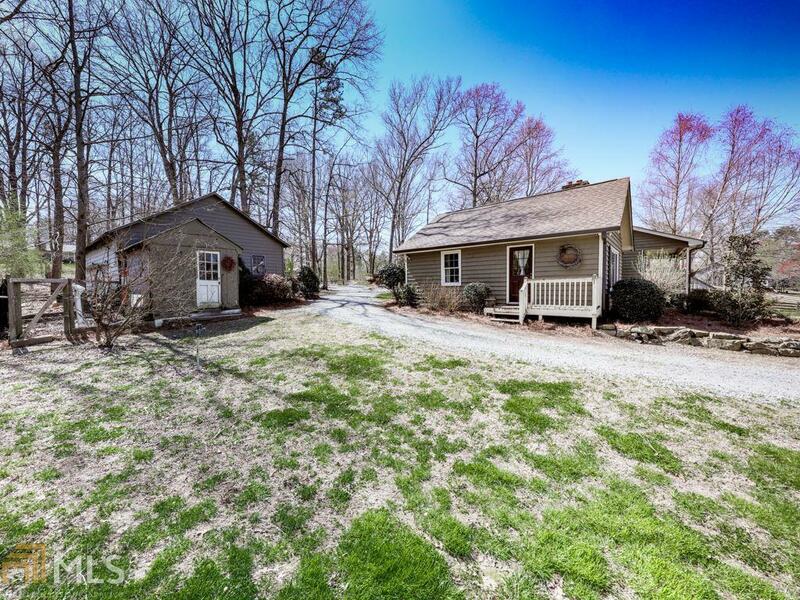 Very private, rural feel yet close to town, amenities, and schools.